Prime Minister of the United Kingdom for a decade, Tony Blair served an unprecedented three terms as Labour Member of Parliament for Sedgefield. He assumed responsibility during his term to change the focus of the Labour Party image and make it more electable. Blair became well-known when he risked his personal authority and reputation by supporting the United States government in the War on Terror. After he stepped down as Prime Minister, he became the official Envoy of the Quartet on the Middle East. Born Anthony Blair on May 6, 1953, in Edinburgh, Scotland, Blair later attended Oxford University. After graduation he began a career as a barrister. Elected Labour Member of Parliament for Sedgefield in 1983, he soon became a part of a crowd of Labour Party Modernizers. Blair, along with politicians Gordon Brown and Peter Mandelson, wanted to change the Labour Party image by focusing on making it more acceptable to the electorate. The trio wanted to downplay its relationship with trade unions, unilateral nuclear disarmament, public ownership and high taxation. 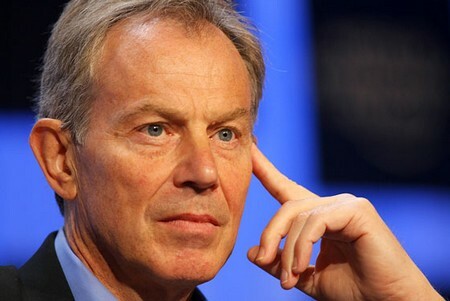 Tony Blair assumed the position as Labour Leader after then-leader John Smith’s death. Once elected to the position, he proved an imposing figure and capable leader of the Labour Party. He led the party to a landslide victory in the 1997 general election. At age 43 Blair became the youngest premier in Parliament since 1812. He tried to project an invigorated and modern image of Britain. He implemented radical policies such as constitutional reforms that allowed limited forms of self–government to Wales and Scotland. Realizing that the Labour Party needed to change its image and message to gain votes, Blair moved the focus away from the traditional emphasis on national industry and union privileges and supported policies to lower crime and taxes, improve trade, and grant more authority to regional and state government. He felt that government had an obligation to create an environment wherein families came first. As such, he placed an emphasis on family and community values and implemented policies where they could thrive. Reforming public services proved more difficult to implement, and Blair noted that the country’s dependence on private enterprise initiatives didn’t deliver the results he anticipated. Health care, education and transport still seemed problematic in this regard. 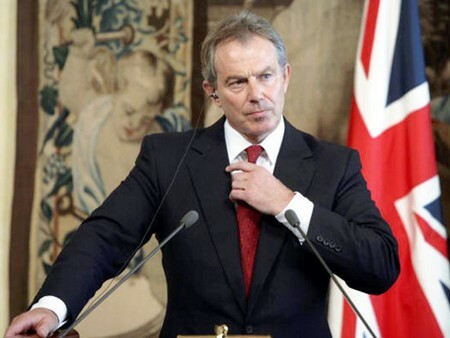 Although Blair was re-elected in 2001, his second term was more difficult. His image became tarnished somewhat by his strong support of United States foreign policy. During the war with Iraq (2003) he convinced Britain to participate, claiming that Iraq was developing weapons of mass destruction. When Blair ran for a third consecutive term, he won re-election in 2005. One of the highlights of this period was the G8 summit at Gleneagles. He chaired the summit that focused on two issues of extreme import to him: climate change and conditions in Africa. After his long career as Prime Minister, Tony Blair resigned from office in 2007.